A charity has issued an urgent plea to AG readers to adopt hens for their gardens – after it emerged up to four million birds will be slaughtered this month. 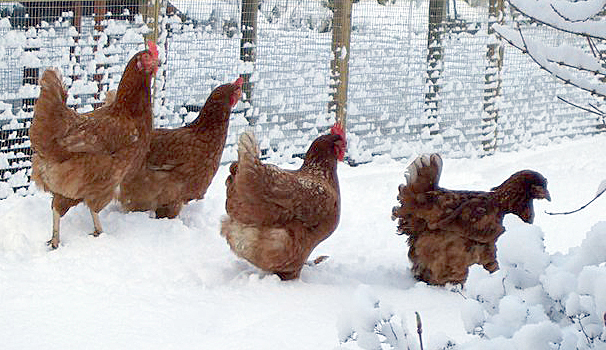 An EU directive means that battery cages must be abolished in the UK by January. All birds have to be removed from their tiny cages before New Year. The British Hen Welfare Trust (BHWT), which has re-homed nearly 300,000 hens, believes that millions will be needlessly killed. Jane said hen-keeping was a rewarding hobby. “Keeping hens requires time, but isn’t difficult. Hens come vaccinated and the vast majority are healthy and laying well. 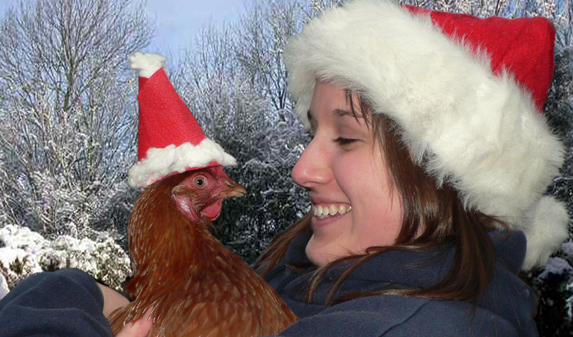 Gardeners interested in adopting hens should call the BHWT on (01769) 580310 as soon as possible. Go to www.bhwt.org.uk for details of re-homing locations and dates.